HumWeb Marekting – Helping you stay on top of the page. Helping you stay on top of the page. If you have a small business and need the phone to start ringing fast, PPC will get you to the top of the search results in minutes. We can make that happen! Need help with your local listings? Show people you’re open for business. 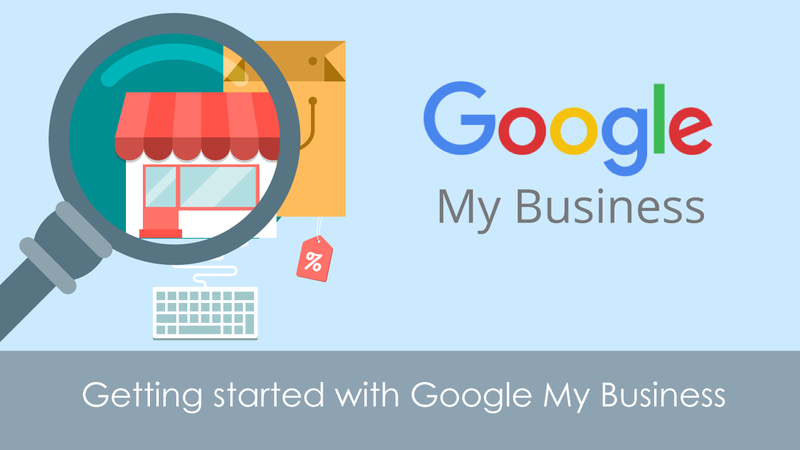 Get your business hours, phone number, and directions on Google Search and Maps — with Google My Business. 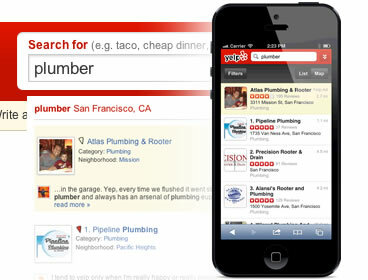 Yelp is one of the first places consumers look when they need a review of a local business or a suggestion for a new, unique restaurant. We can help you get started or optimize your current listing. More and more businesses are starting to advertise on Facebook. These businesses are constantly spending more, moving their budgets away from traditional advertising channels, and increasing their social spending. Why is this growth happening? It’s simple: Facebook Advertising works! A short Video to show what HumWeb can do with SharePoint for your business. Why use a professional seo company? Online marketing can be difficult to understand without expert help. As a small business, competition is fierce, and most businesses have budget constraints. However, there is no need for your company to be left behind, even if you’re small, brand new, or start-up organization. Our search engine optimization services are in reach for all business sizes. Are you bombarded with telemarketers from India or AT&T saying they are a professional SEO company? Unlike those large corporations, HumWeb Marketing has experience personally helping small businesses reach their full potential online. 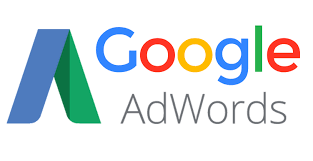 With little time and investment, we can help you achieve an internet presence and higher rankings in Google search results, improving your ROI (return on investment) and conversions (clicks converted to sales). So what makes HumWeb Marketing different? HumWeb has a completely unique SEO model, we guarantee success. If we don’t visibly and demonstrably improve your online presence, search engine ranking, you get your money back. If we do improve it – and we expect to – you continue to pay us as long as we achieve results. We have worked with many small business. And have plenty of local references that hired us to be their professional SEO company and would be happy to provide them upon request. HumWeb Marketing is located on the beautiful redwood coast of Humboldt County California. We’re looking forward to becoming your professional SEO company, and helping you grow your business.